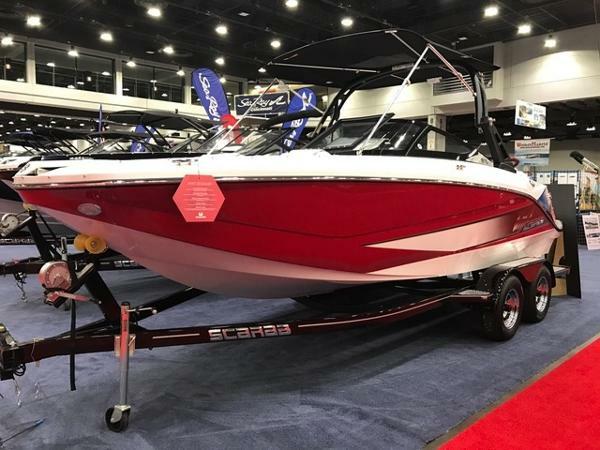 2017 Scarab 255SE Powered by twin Rotax 1.5's, this Scarab will turn heads! 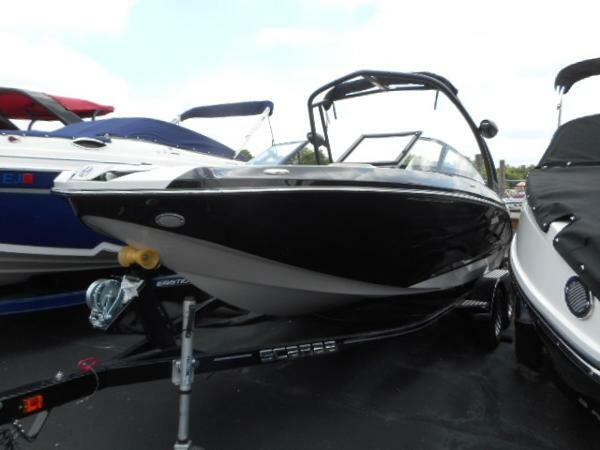 Includes Platinum package, bow and cockpit covers, enclosed head with sink, tandem axle trailer and more. All trades considered. 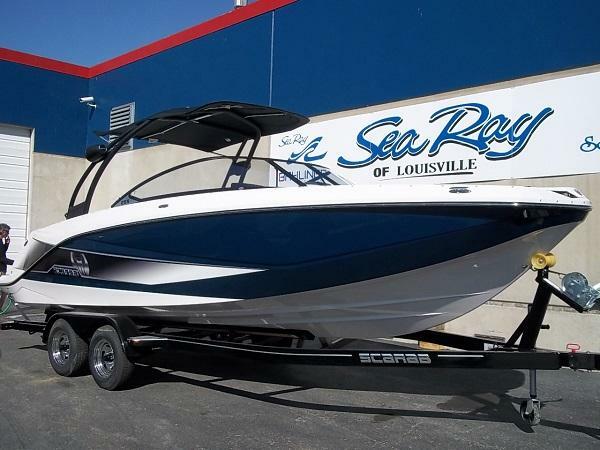 2015 Scarab 255HO Lightly used Scarab 255HO with deluxe trim package! Powered by twin Rotax 250hp jets and includes wakeboard tower with bimini and speakers, Premium sound package, bow and cockpit covers, speed control package, enclosed head with sink and transom shower, dual batteries with switch, tandem axle trailer and more. Only 28 hours!! Located in Cincinnati. All trades considered. 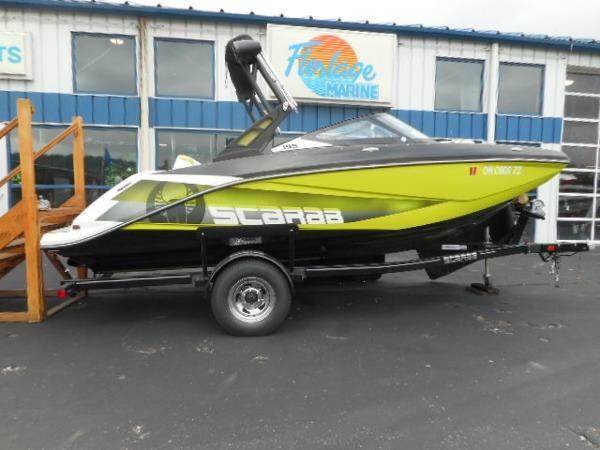 2016 Scarab 195HO Impulse Only 10 hours on this lightly used demo Scarab 195HO Impulse! Powered by Rotax 250hp jet motor and includes wakeboard tower, Digital Speed Control Package, premium sound system with tower speakers, Intelligent Shift and Throttle (iST), bow and cockpit covers, Scarab trailer and more. Have fun all summer long! All trades considered. 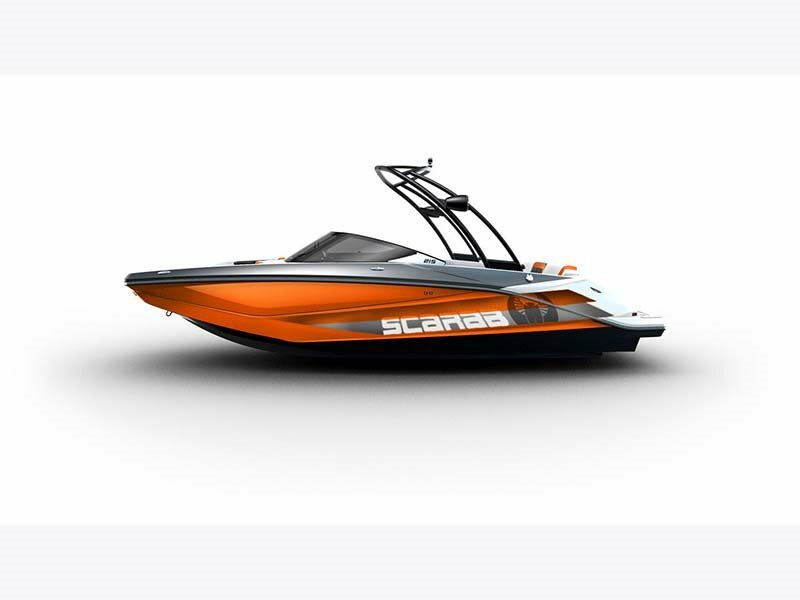 2016 Scarab 215HO Power, power, power! 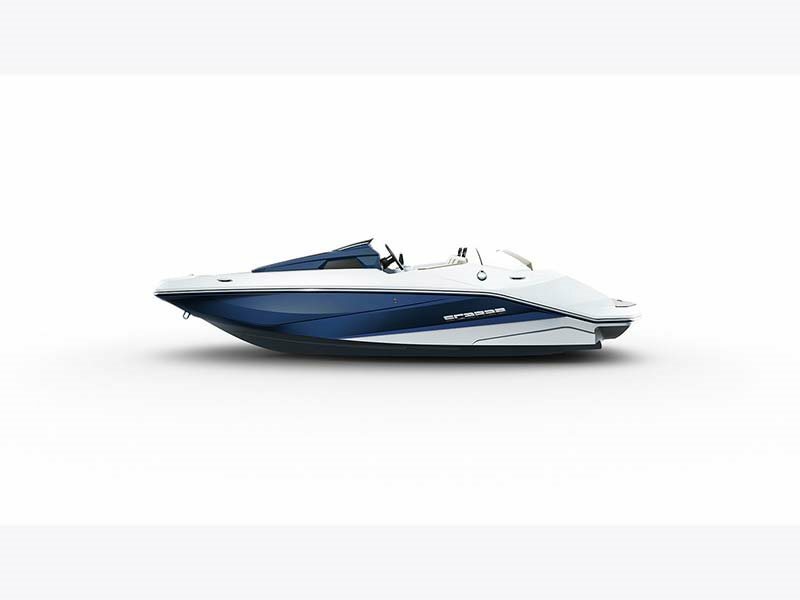 Twin Rotax 200hp jet motors power this Scarab 215HO bowrider which also includes platinum trim package, wakeboard tower with bimini, Premium sound package with tower speakers, Digital Speed control package, cockpit table, trailer and more. 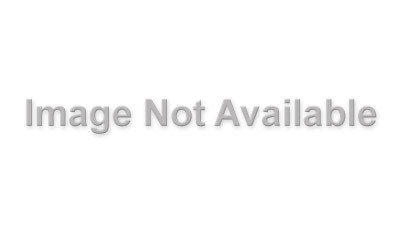 You'll really like this one!! All trades considered. 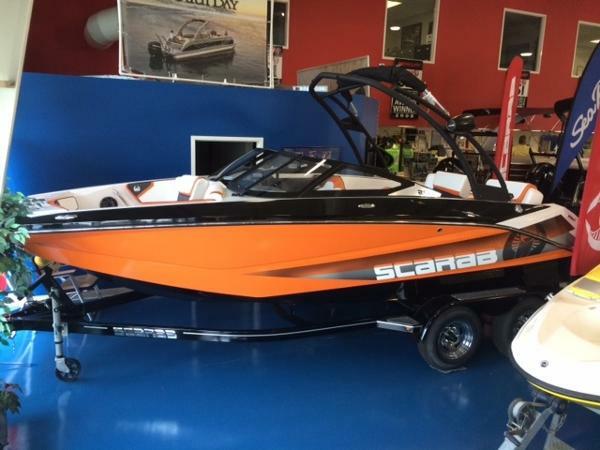 2016 Scarab 255HO Feel the power! 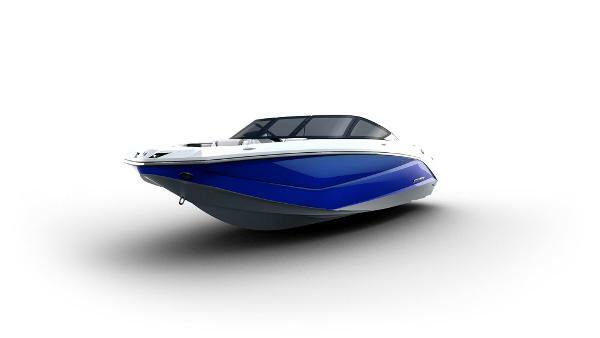 Powered by twin Rotax 200hp jets, this Scarab 255HO jet boat is very well equipped! 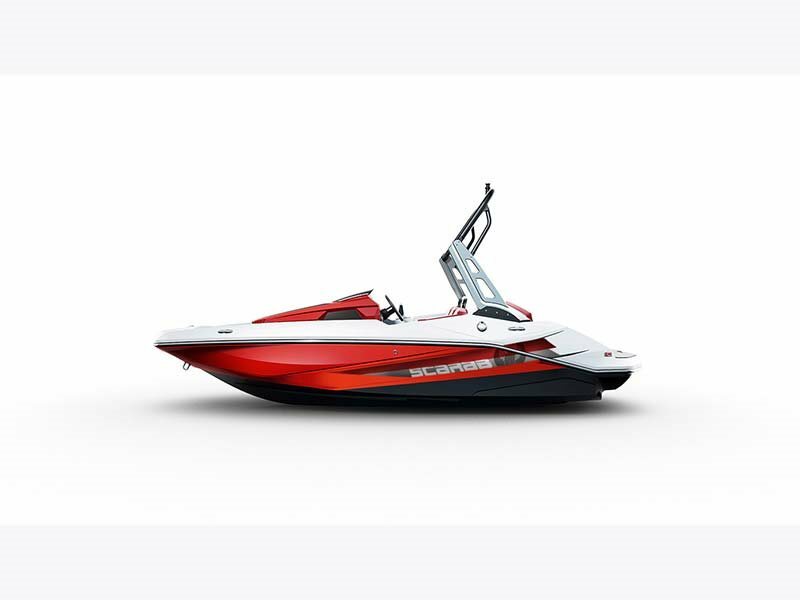 Includes foldable wakeboard tower with bimini, Digital Speed Control package, premium sound package with touch screen, iST (Intelligent Shift and Throttle), porta potti with pump out, enclosed head with sink, bow and cockpit covers, Scarab trailer and more. All trades considered. 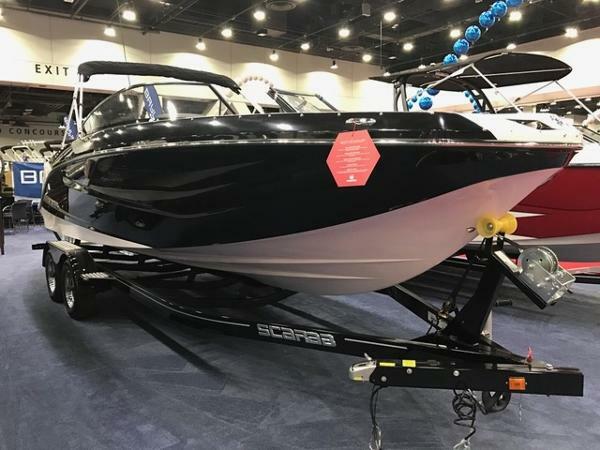 2016 Scarab 215 HO Impulse Thrill and speed on this 2016 Scarab 215HO Impulse powered by twin Rotax 200hp Supercharged jet engines! 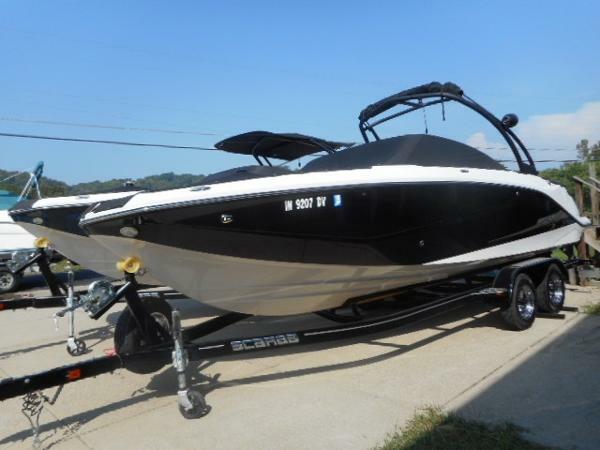 Includes watersports tower, digital speed control package, premium sound package with tower speakers, mooring cover, trailer, and more. Check it out! All trades considered.